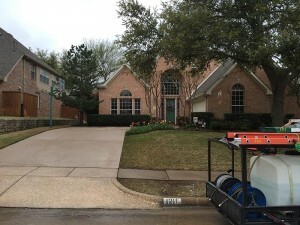 Residential Pressure Washing is a service that 214 Pressure Washing offers to all residents in the Dallas-Fort Worth Metroplex. We can renew and revitalize most surfaces found around your home. Contact us today to discuss how we can assist with your home pressure washing needs. 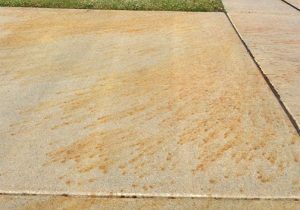 One of the most common items we pressure wash at residents is the driveway. 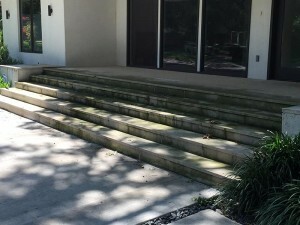 We assist homeowners in keeping their driveway surface clean, maintained and mold free. 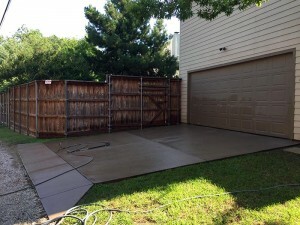 We use a surface cleaner to pressure wash the concrete to ensure an even clean. Call us today to discuss your driveway pressure washing needs. 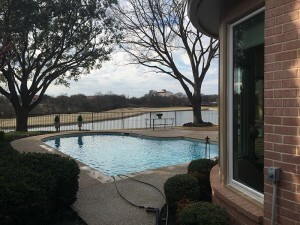 Pool decks attract dirt, debris, and other surface contaminants so a routine cleaning is a must. 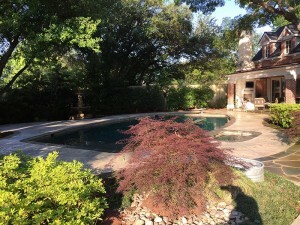 We have the capability to clean pool decks no matter what type of surface you have. Give us a call today to renew your pool deck. 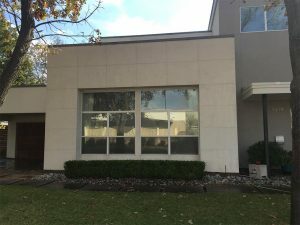 Cast stone is a common surface we clean around homes. The large pores and light color shows dirt, mold and debris. When washing cast stone you have to have the right blend of chemicals and pressure so nothing is damaged. 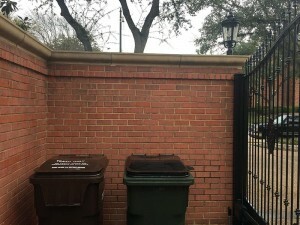 We typically use a low pressure, high water volume approach when dealing with cast stone. Give us a call to discuss your pressure washing needs. Our most popular residential washing service includes sidewalks and porches. 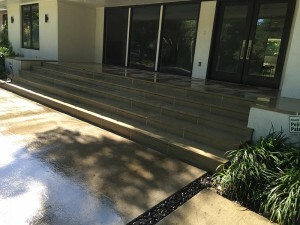 Homeowners typically call us out to wash the front porch, rear patio and sidewalks. This service is cost-effective and enhances your curb appeal. If you have dirty surfaces that need a professional cleaning give us a call. 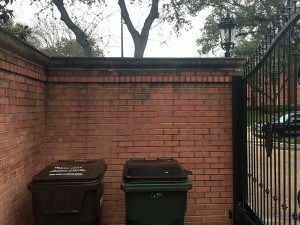 House exteriors like all other surfaces, need to be cleaned. 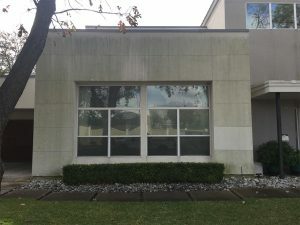 We can safely soft wash all types of surfaces including stucco, brick, siding, gutters, natural stone and cast stone. Our soft wash process cleans exterior home surfaces without causing damage to delicate items. When you need a house wash, demand soft washing. We are pros at removing unwanted rust stains caused by fertilizer, battery acid, air condition units and more. 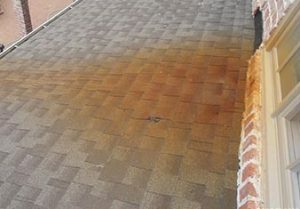 If you have rust stains around your home, we have a removal solution for you. Avoid expensive repairs and have us remove your unwanted rust stains. Do you have stains all over your surfaces from surrounding pecan trees, acorn trees or sweet gum trees? 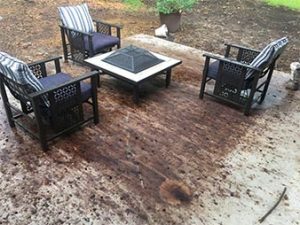 Pressure washing alone will not remove these stains. 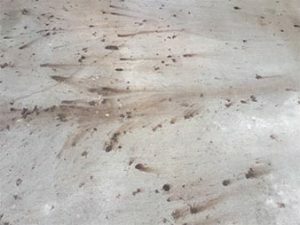 We have the proper blend of solutions to remove these unwanted stains from your surfaces.